The human kidney is one of the most important parts of the human body. The kidney is bean shaped and is located at the back of the abdomen. Each of this bean shaped organs are about 4 or 5 inches long. That’s about the size of a average human fist. The average human body is equipped with a pair of Kidney from birth except in rare cases. The kidney has two primary functions which are: Blood purification and waste elimination. The kidney is so important to the human body that no human can survive without at least a functioning kidney. Below are 15 amazing facts about the human kidney which you probably do not know. Some children are born with only one kidney. As the child grows, this single kidney will eventually weigh up to the combined weight of two kidneys. The kidney receives 120 pints of blood in a single hour. 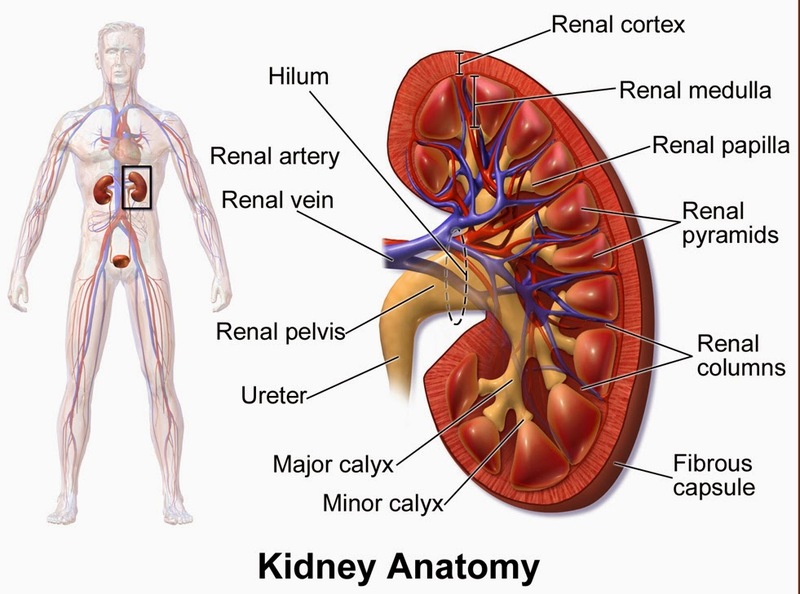 If all the nephrons in the kidney are taken out and arranged, they will cover a distance of 16kilometers. Almost 25% of the blood pumped by the heart goes to the kidney. Kidney is only 0.5% of entire body weight in an average adult human. 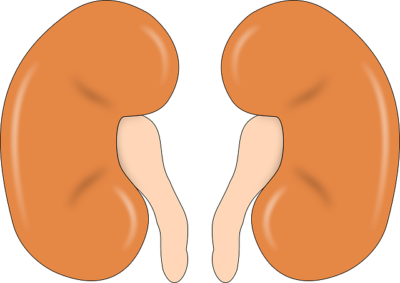 A single functioning kidney is as effective as two kidneys together. Every 30 minute, the kidney filters all the blood in the body removing waste and excess fluid. Every year, kidney disease kill more people than breast or prostate cancer. Kidney cancer is nearly twice as common in men as in women. Over 400 gallons of recycled blood is pumped through the kidney every day. The progression of a kidney can not be reversed but it can be slowed. High blood pressure and diabetes can both lead to kidney failure. The kidney filters and produces around 1000ml to 2000ml of urine. We excrete an average of 1.5liter of urine in a day. Each kidney weighs around just 4-6 ounces. Excessive antacids and milk can cause kidney stones. The kidney no doubt is a very essential organ in the human body. Maintaining a healthy diet and lifestyle is key to keeping the kidney healthy. 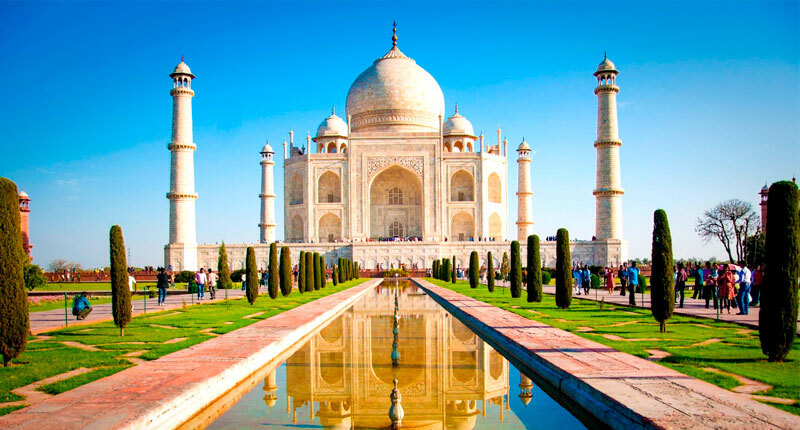 For information about kidney transplant/treatment in India, pls contact Medvisit on +2348182522015 or send an email to care@medvisit.com.ng. Medvisit cares.